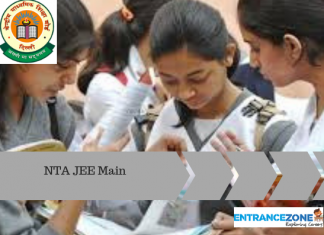 In order to appear for the Maharashtra CET 2019, all the applicants must meet the list of MHTCET 2019 Eligibility Criteria laid down by DTE. Completing your 10+2 with science is not the only criteria laid by the governing body at Maharashtra. 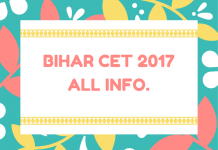 The following article lays almost every eligibility factor that one must keep in mind while preparing for MHCET. 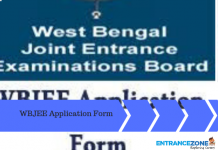 Applicants must check the MHCET 2019 eligibility criteria given below before applying. 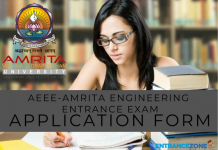 The applicants should have passed 10+2 Exam from any nationally recognised board of India. Candidate must have a domicile of Maharashtra. Candidate must have cleared or appeared in 10+2 or equivalent examination. Candidates must be Indian resident. There is no as such an age limit for this course. Aspirants should be born on or before 31st December 2000. There is a different age limit for the candidates appearing for Ayurvedic & Unani courses, students should be born on or before 1st October 2000. The aspirant must be medically fit. The aspirant should have passed 12th or equivalent exam with Physics, Chemistry, Biology and English as subjects at the time of admission. Thus before opting to sit for the exam and filling and sending the application, the candidate must make a note of the above points. They should see that they fulfil all the MHTCET 2019 Eligibility Criteria or else their application for Maharashtra CET 2019 might be rejected. 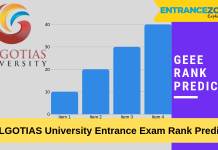 With an aim to sit for the exam, the above-mentioned milestones must be covered depending on the course candidate opts for. As of now, there is no intention of including the weightage of board marks in the exam. Refer link of the Application Form and Important dates are here. mh cet 2019 official website, mht cet eligibility criteria engineering, criteria for engineering admission in Maharashtra 2019, mh cet official website, mh cet MBA 2019, mht cet 2019 date, mh cet eligibility criteria for other state students.